Susanne Poulette completed her first novel in 2009 and is currently seeking a literary agent before she revises it to death. An avid writer, she has filled a steamer trunk with her journals, memoirs, poetry, letters, and essays. Writing gives her a bully pulpit to expound and pontificate to her heart’s content, and although the church is empty and the pews are bare, she continues undaunted. 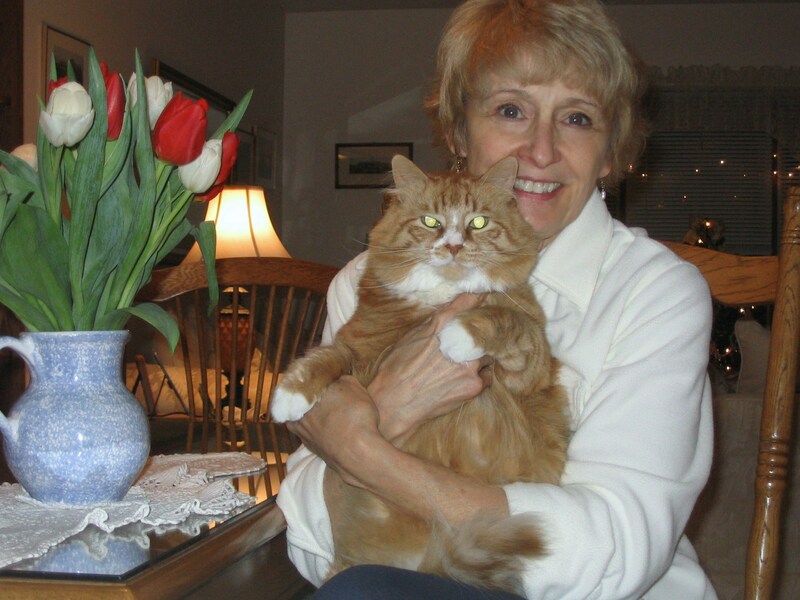 She’s Mom to two sons and two daughters, and a lover of family, friends, animals, trees, flowers, and her cat, Minet. Susanne, a speech-language pathologist, authored Whole-Body Listening: Developing Active Auditory Skills (S.P.Truesdale, 1990 at http://lshss.pubs.asha.org/article.aspx?articleid=1777894 ) which is cited in numerous publications and widely used by teachers and therapists to help children learn the active process of listening.